Want to extract more juice from a lemon? The best lemons are the ones that have been sitting in your fruit basket longer, however if you freshly picked or bought a fresh lemon, chances are that it will be hard to juice. To break up the fibres, try rolling and crushing it on your bench, this works well and helps a lot, however there’s a better way! 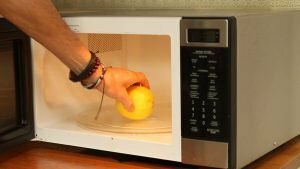 Nuke them 30 seconds in the microwave and you’ll have the juiciest lemon ever. Squeeze it or use a juicer either way you should get more out of it. 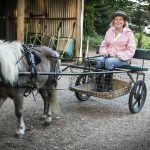 Tired of watching your lettuce or greens wilt prematurely? Simply put them in a any container, place some paper towels on top to absorb moisture which causes it to wilt. cover with lid or cling film and refrigerate. They will stay fresher longer. 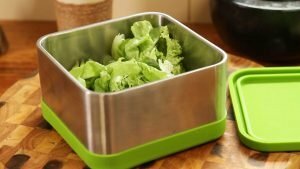 This works for any fragile leafy green vegetable. Need soft butter but the only butter you have is frozen solid? 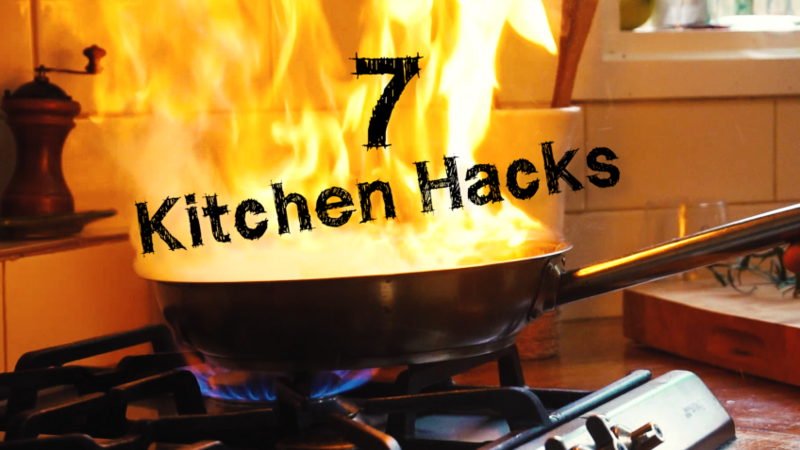 You don’t want to use a microwave as it can be messy. You have melted bits and hard bits. 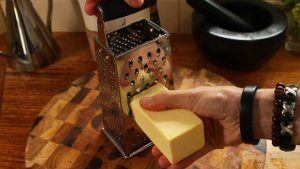 Simple, remove from wrapper and grate using a box grater. Just like cheese. And voila, now the butter has more surface area and will be soft in no time, you can even butter your bread soon after. Want to know if an egg is fresh? 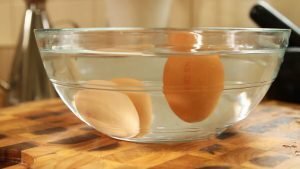 Drop them in a large container of water, if the eggs sink, they are fresh as there’s no air pocket. If they float, chances that egg is old or bad. I suggest to throw away and floating eggs. 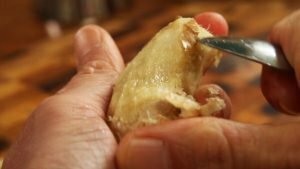 Want to peel your fresh ginger but not sure how? 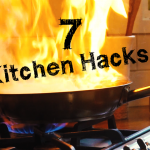 Use an ordinary kitchen teaspoon. No need for peelers or any fancy knife. Break off the piece you need, and simply scrape the skin off and any lumps and bumps will come off too. 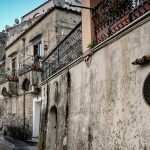 Want to preserve your basil longer? Cut the roots or ends off and place in a glass jar with water. 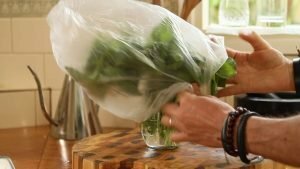 Add a plastic bag over your basil and cover it. May not look great in your kitchen but it will last longer. Want to peel garlic in less than 30 seconds? 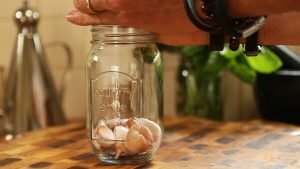 Simply crush the bulb, remove the stem or husk and place the garlic cloves in a sealed jar or container. Shake container or jar for 30 seconds. The skins should fall right off. The ones left with skin on can easily be removed. You have some great ideas that I never would have thought of in a million years ! Keep up the good work ! Very useful tips. Thank you. Gracias Joel son muy útiles tus consejos. My husband loves to eat lemons and limes. I will FYI he on your lemon hack! Does this work for limes and oranges I should ask! Thank you and Happy travels! Hi, i love to cook and your recipes are always so easy however, we don’t eat pigs meat in any form so i wanted to ask if i can substitute the bacon in your recipes with anything else. Red wine is another thing not available to me, how can i substitute. Can i use small pickles instead of Anchovies. 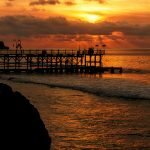 Travelling to Bali for the food and luxury villas, see recipes! Fried Chicken Discovery that freaked out the world, see why! Joel Mielle on Travelling to Bali for the food and luxury villas, see recipes! Roberta Matheson on Travelling to Bali for the food and luxury villas, see recipes! 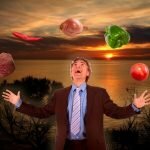 Joel Mielle on Counting calories can be dangerous! The truth about weight loss diet books will never tell you! Carlos Linsner on Counting calories can be dangerous! The truth about weight loss diet books will never tell you! Joel Mielle Cheesecake is ready! Joel Mielle Cheers Carlos, appreciate it! Joel.